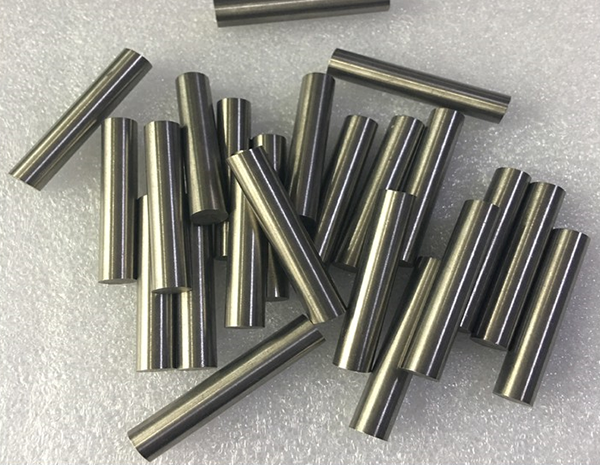 Buy niobium rods from HexonMetal and stay sorted with corrosion concerns that most of the industries using this metal faces in day to day life. The silver coloured is a result of the fractional crystallisation of their respective fluoro-complexes to give rise to a corrosion resistant metal called niobium. We supply authentic niobium rod to our potential customers to deal with their various day to day challenges. Purchase niobium and zirconium from us at HexonMetals and use it in the metal pipelines for a sturdy construction. We adhere to the ISO and quality standards to ensure our customers have access to the best niobium rods ever. Come to us and speak to our customer care professionals for an overview of how you can purchase niobium metal and stay sorted with your everyday requirements. 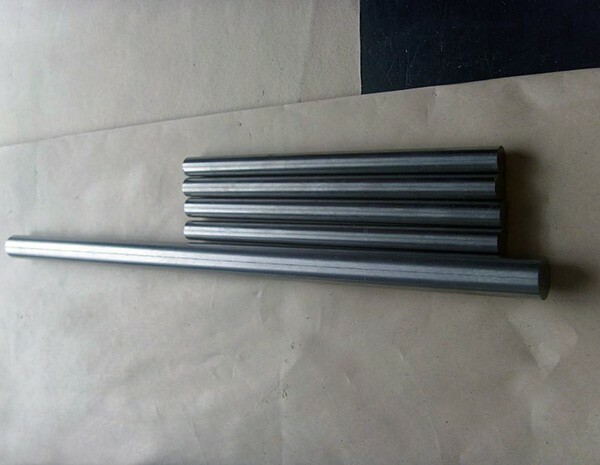 We are the leading companies in China dealing with the sale and purchase of niobium rods metal online. Assuring 100% authenticity and excellent corrosion resistance is what we promise our customers from across the globe. HEXON produces niobium rods from niobium EBM ingot through forging, rolling, drawing or swaging, depending on specific rod diameter and its corresponding production technique. Normally, niobium thin rods are made by swaging and rolling, while the big diameters by forging. Our know-how background and well-trained workers in factory can ensure the quality to be fulfilled exactly as you expect. All the key factors such as surface roughness, chemical and tension, tolerance, internal quality, straightness and other essentials will be taken into consideration in production and detected during the latter QC inspection. Either pure niobium or niobium alloys such asNb-Zr,Nb-Ti and C-103 are available at HEXON. Other niobium alloy also can be acquired at HEXON because we start production from initial shape – Nb2O5powders, which will be mixed with carbon powder, sintered to niobium bar and further EBM melted until we get the pure or alloyed niobium ingots. 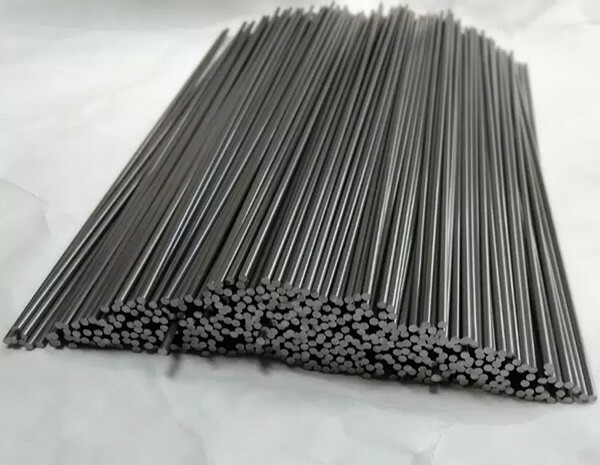 We deliver niobium rods having quality equal or exceed ASTM B392 and any other recognized international specifications.